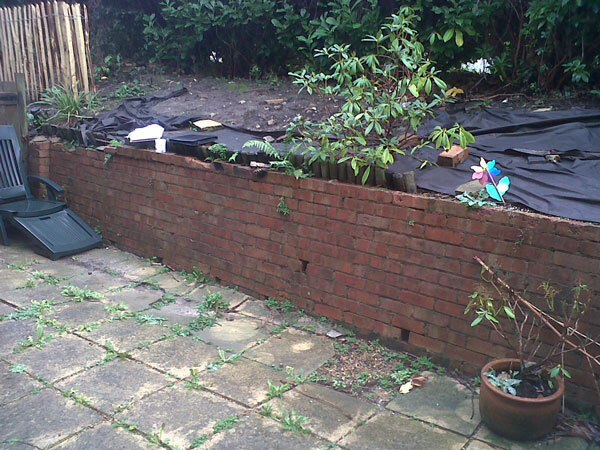 We were asked to rip out and re lay a new patio, retaining wall, dividing wall at a property in Guilford Road Tunbridge Wells, Kent. 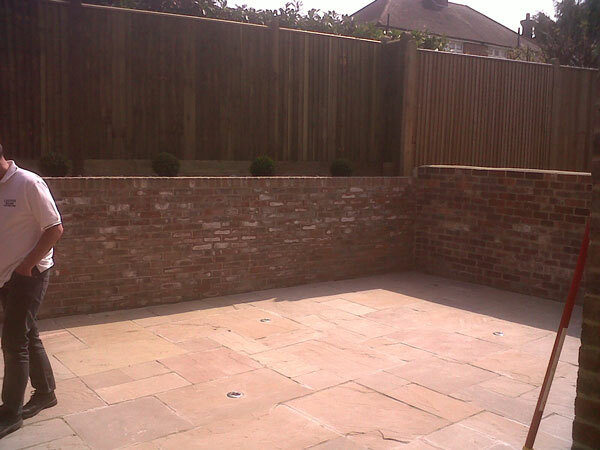 We had to dismantle the dividing wall with great care as the client requested that the wall was rebuilt using the same bricks to keep the same period look about the property. 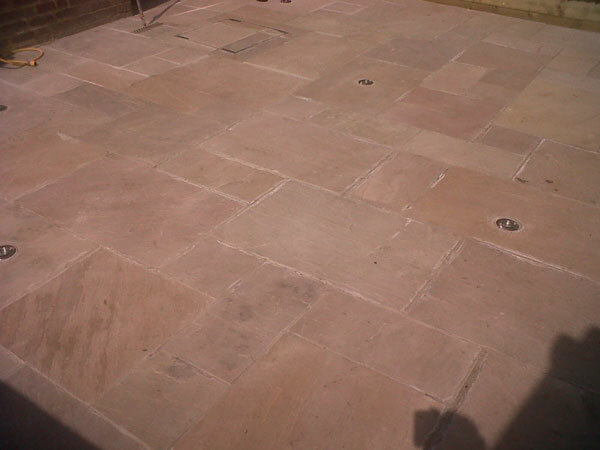 We laid new Indian Stone paving with spot lights positioned in the paving. 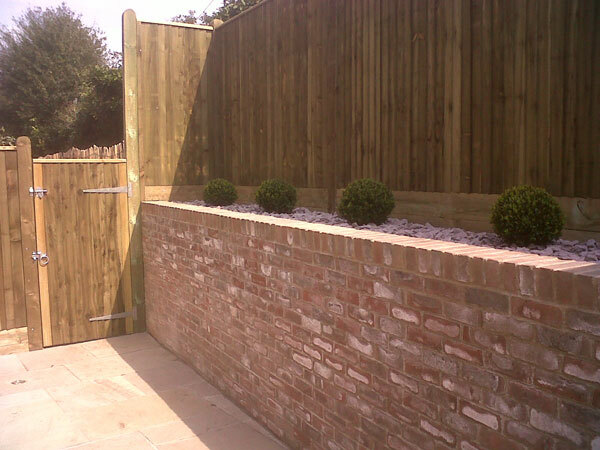 We also had to re build and increase support for the retaining wall at the rear of the property, this also involved installing a means for all the water to run away. There was a new fence installed to line up and match with the existing fence next door. 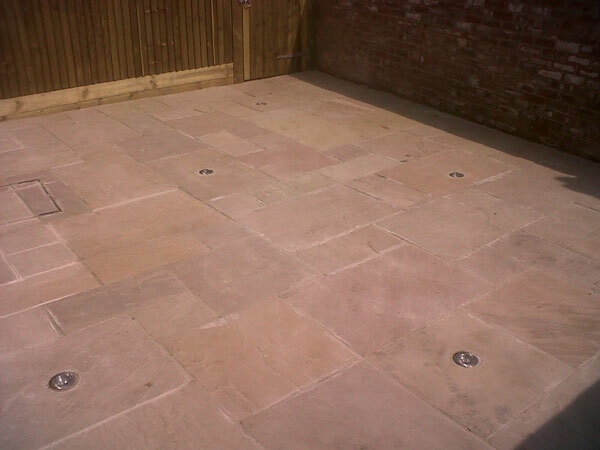 The property is an old Victorian town house and has lime mortar pointing, before we did any of the ground works we were asked to grind out all the old pointing and re-point as over the years the pointing had become affected by the weather. The Patio gave the client a nice new open modern space that was secure and hazard free for their little girl to play in. "I am both happy and relieved that I chose Lesters to handle my renovation. The team was experienced, reassuring and efficient. Nothing was too much trouble. 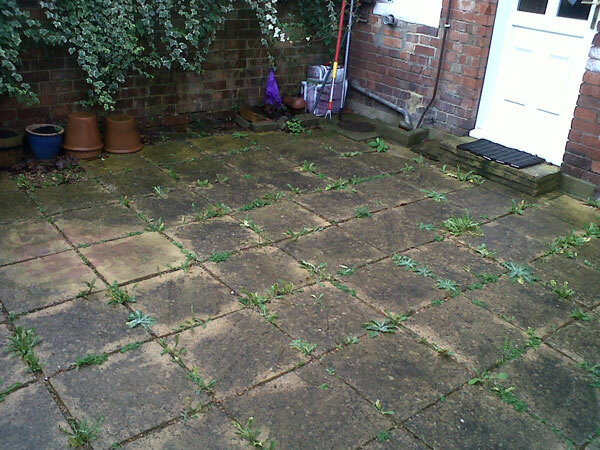 Any problems encountered with the property were always immediately presented with a solution. 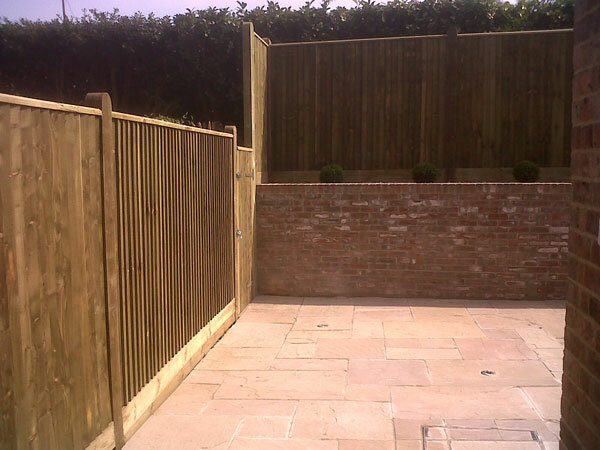 I can't recommend them highly enough." "We are very pleased with our garage - and want to add that all your staff who came here and worked were polite and hardworking. "